The Atlanta Crackers, Georgia’s first professional baseball team, were covered by stations across the state, including WBGE (Atlanta). 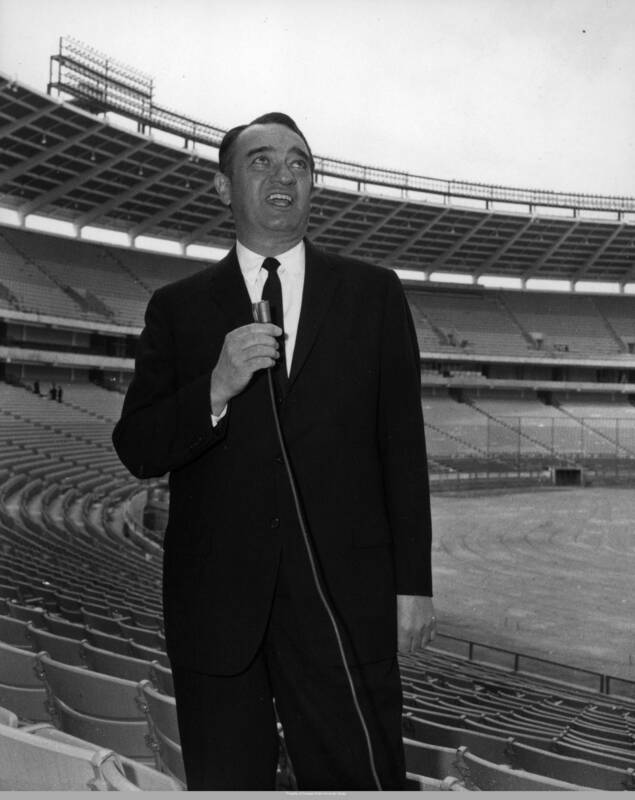 Radio listeners have been tuning in for sports game coverage and reporting since the early days of radio. From local high school teams to college and professional athletics, radio stations were there to give play-by-play coverage and commentary. 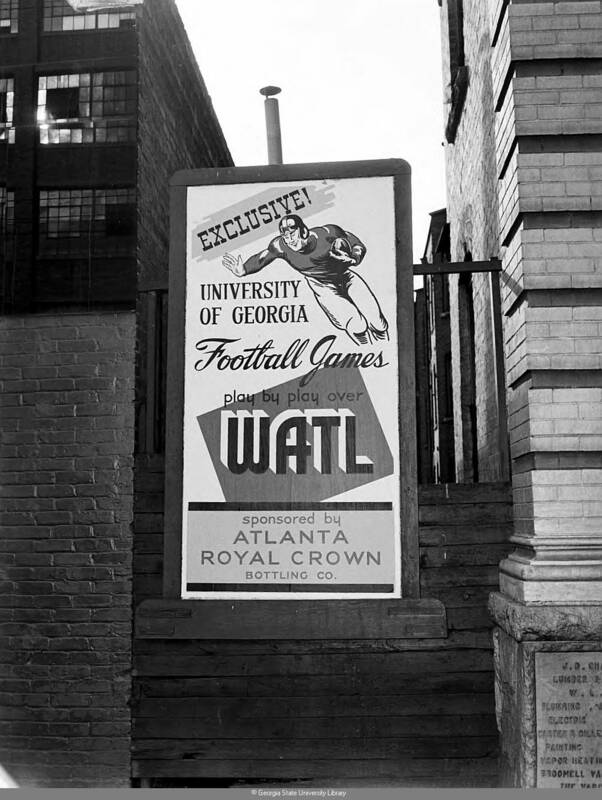 Located in Athens, WRFC realized early on that they were in a prime position to report on University of Georgia athletics. 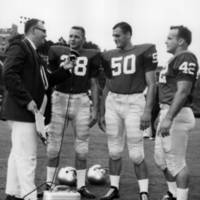 They were one of the first radio stations in Georgia to have a full-time sports director, assigning him in 1952. WRFC covered Georgia Bulldogs games, including football, baseball, and basketball. 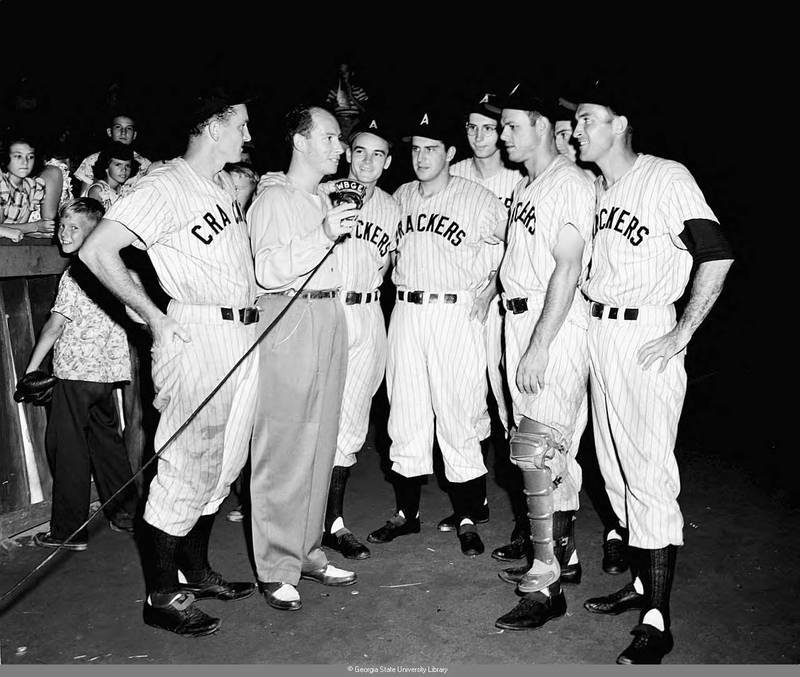 Before the Atlanta Braves, baseball fans tuned in for coverage of the Atlanta Crackers baseball team. 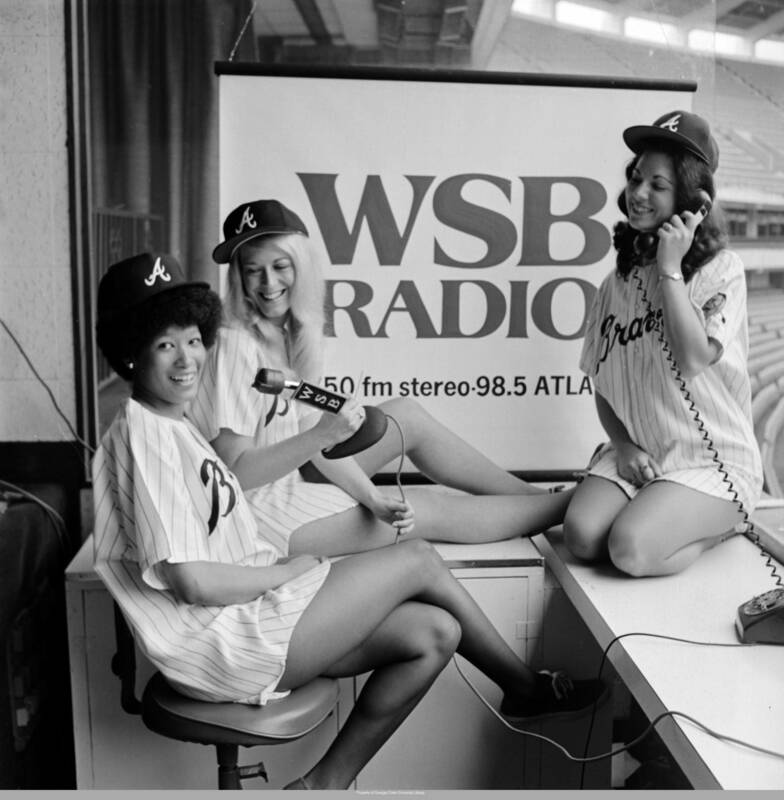 WAGA-FM, WBGE, and WATL (all Atlanta) presented the games, though some had to be more creative to bring the broadcast to their listeners. Steve Cisler of WATL was known to climb the trees outside the Ponce de Leon Park to broadcast the Crackers games when officials refused him permission to come inside. The Atlanta Hawks basketball games, Falcons football games, and Braves baseball games also found homes in Georgia radio broadcasting. High school teams were not forgotten by the radio world. 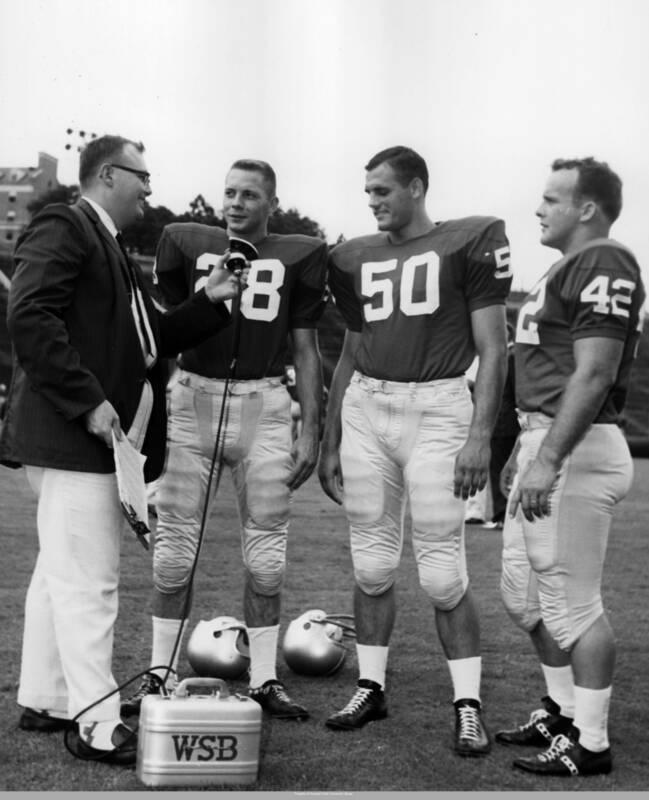 WSB produced a Metro Atlanta High School Football Game of the Week through the 1960s and 1970s, highlighting one of the schools in the city and surrounding areas. Smaller localities were also represented by their local stations like WKEU (Griffin), which broadcast high school sports games in Griffin and Spaulding Counties. 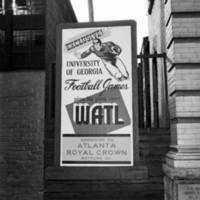 WATL (Atlanta) offered play-by-play coverage of University of Georgia Bulldogs football games. In addition to game coverage, stations reported on team rosters, players, and training sessions. 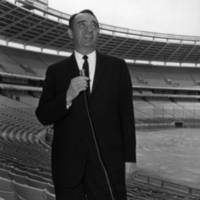 WSB devoted many reporters to sports coverage and game announcements after the Atlanta Braves came to town in 1966. Many of the sports broadcasts heard across the state originated from the Atlanta-Fulton County Stadium, home of the Braves and the Falcons until the 1990s.